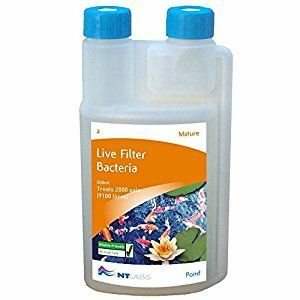 NT Labs Mature Live Filter Bacteria is for use weekly for a healthy nitrite/ammonia free pond. Establishes and maintains a filter or a natural pond. Helps remove sludge from older ponds. 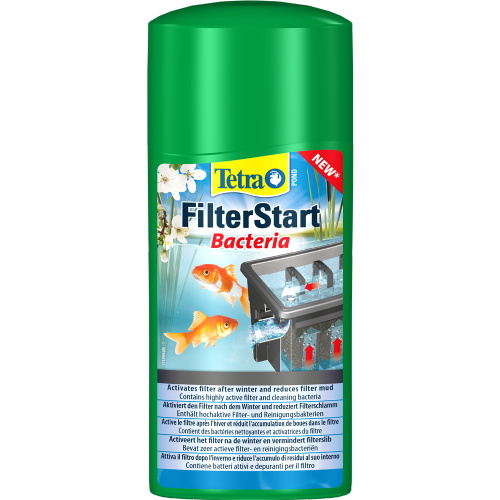 NT Labs Mature Live Filter Bacteria adds the correct micro-organisms to your pond and helps to achieve balance rapidly.